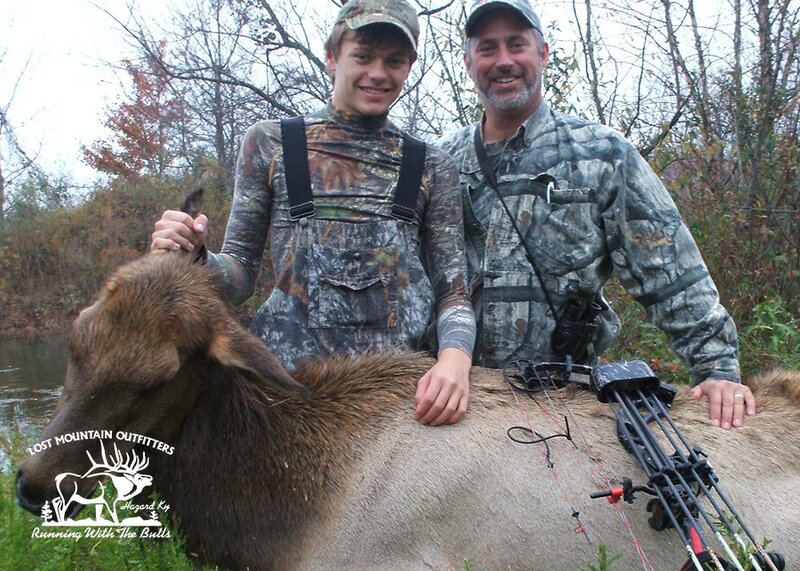 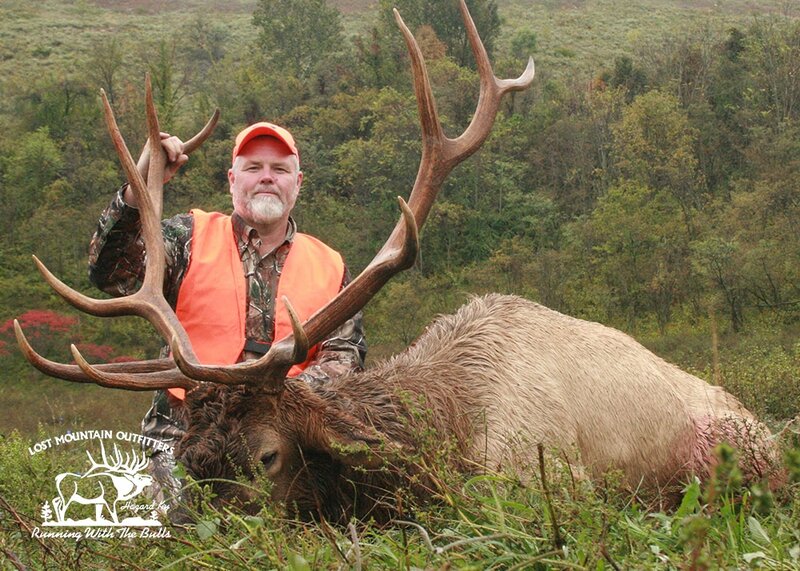 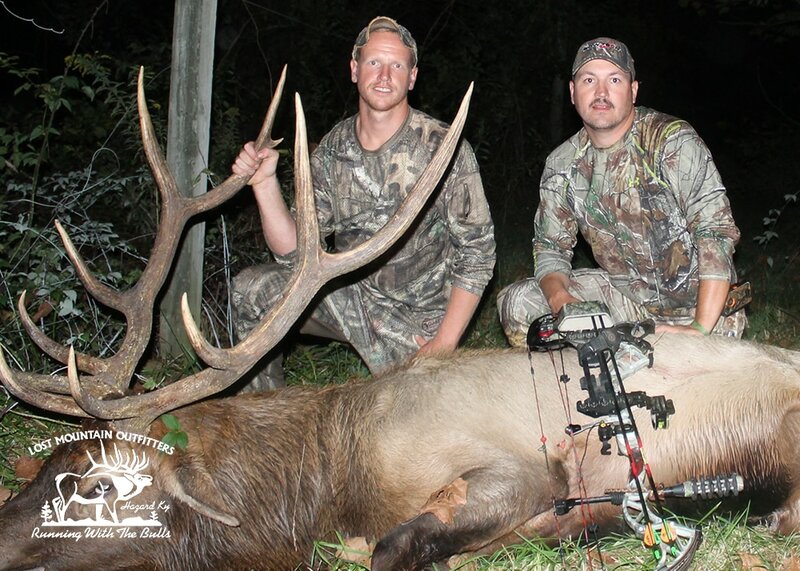 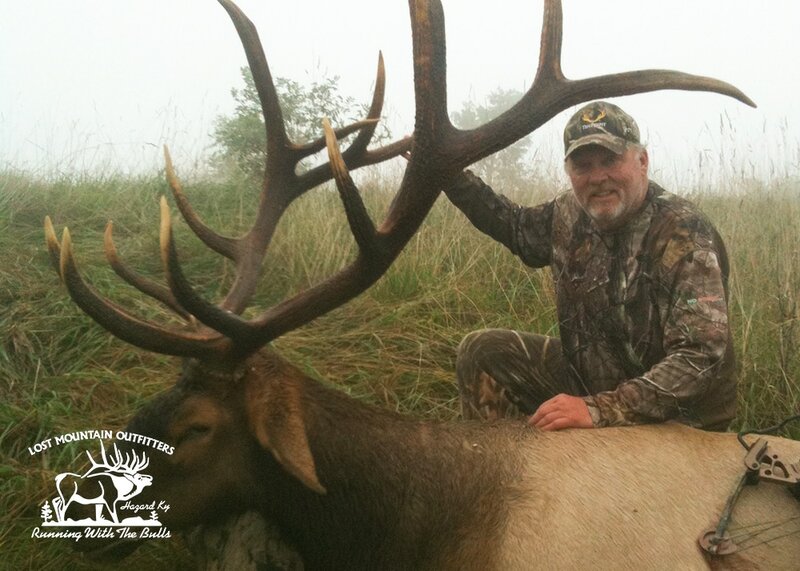 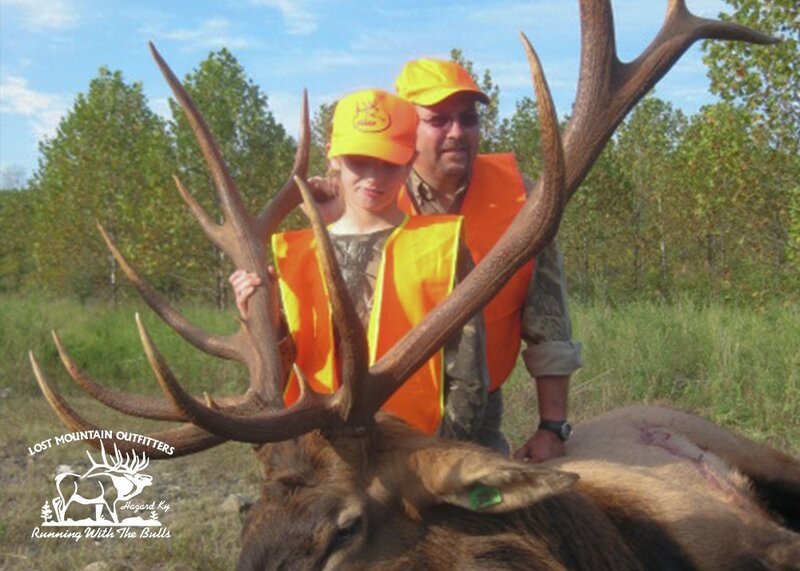 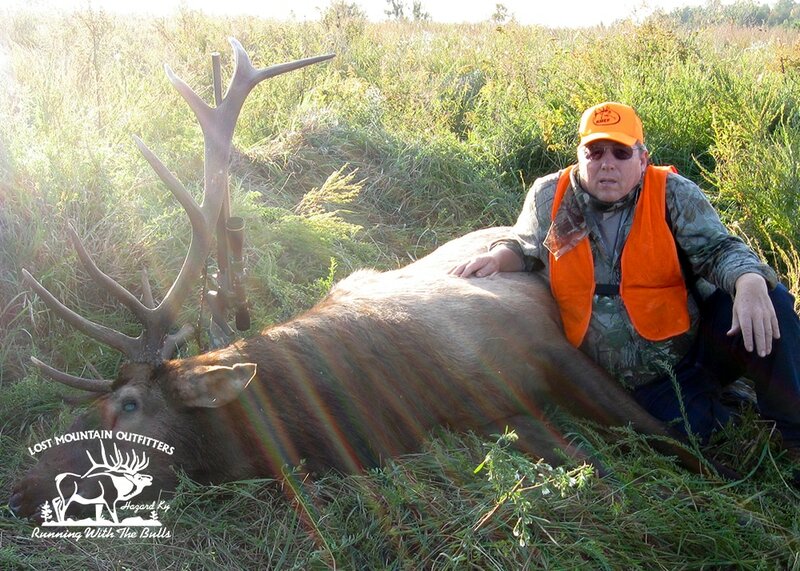 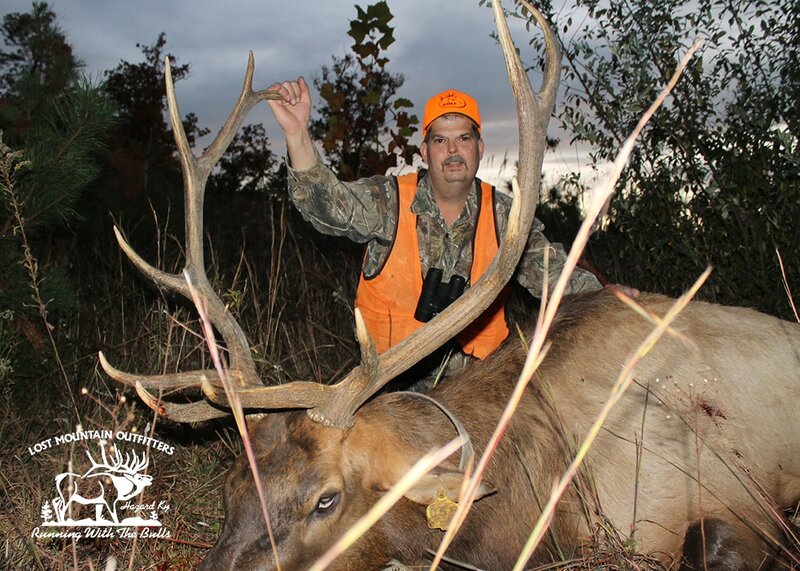 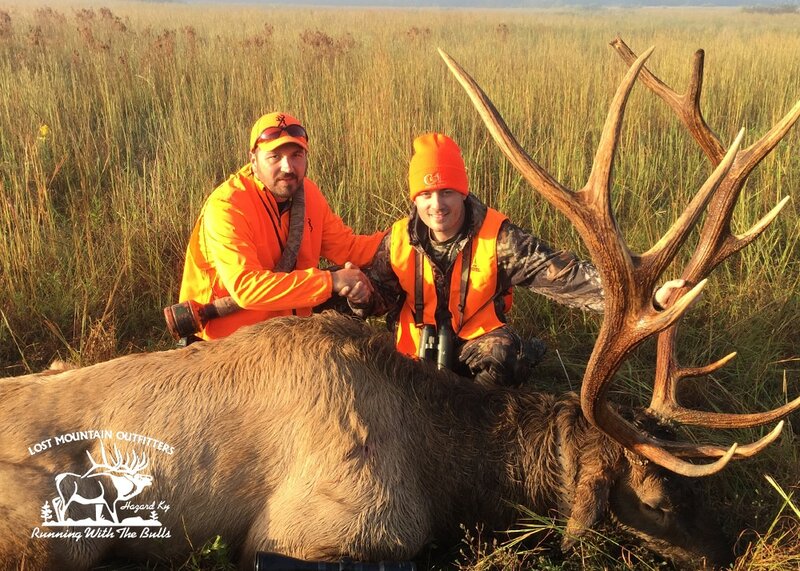 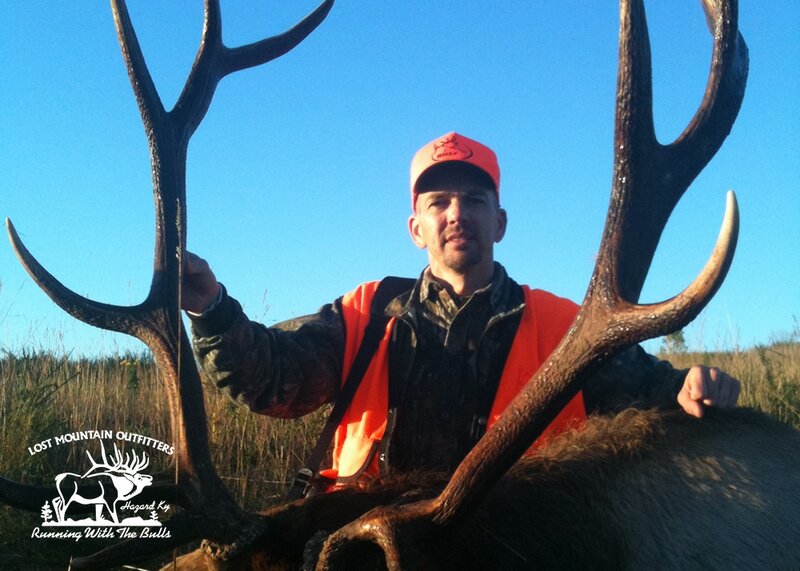 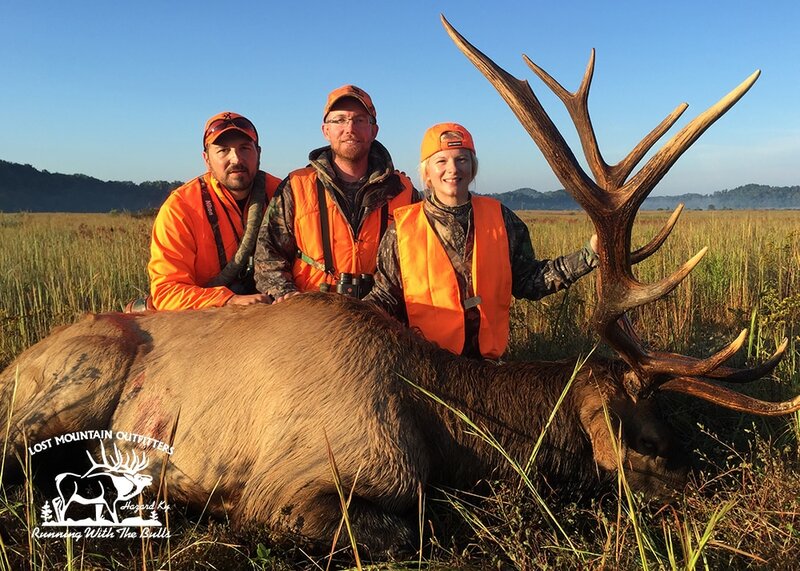 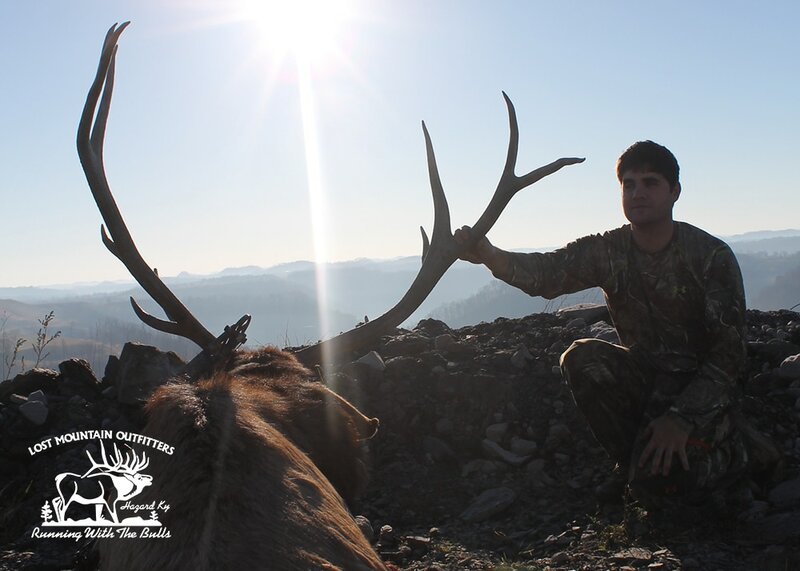 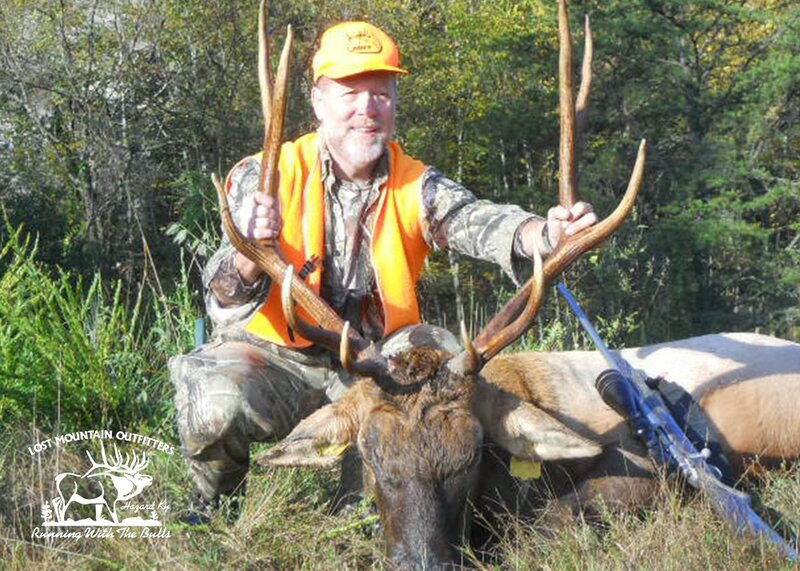 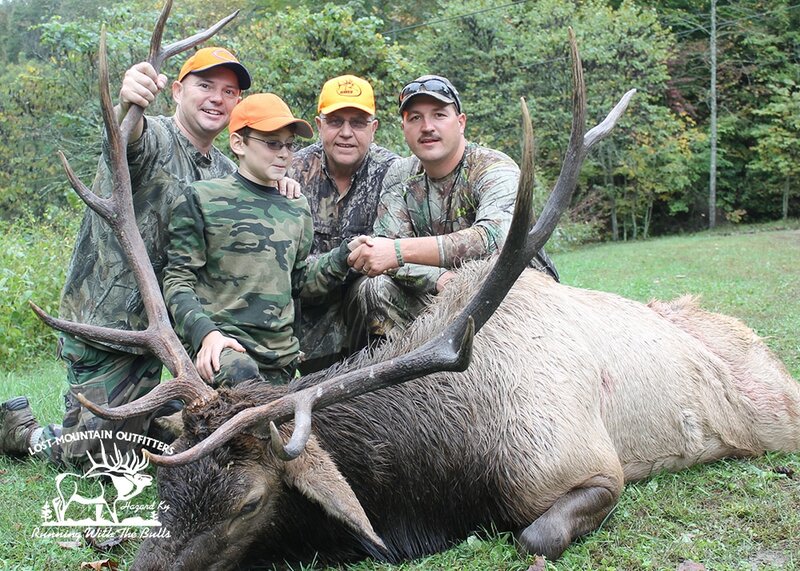 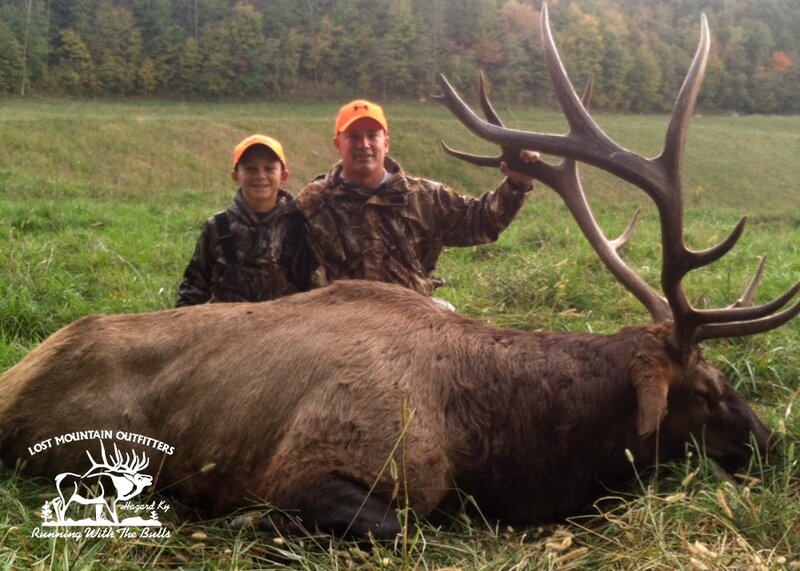 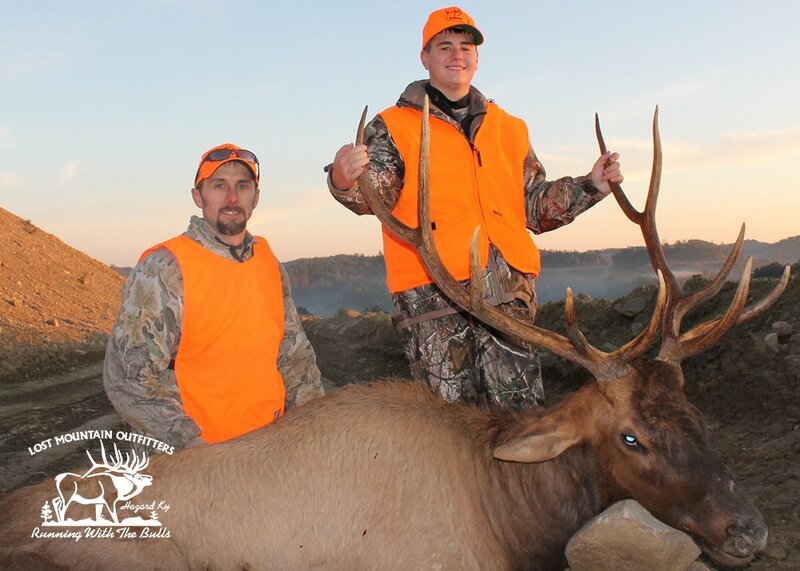 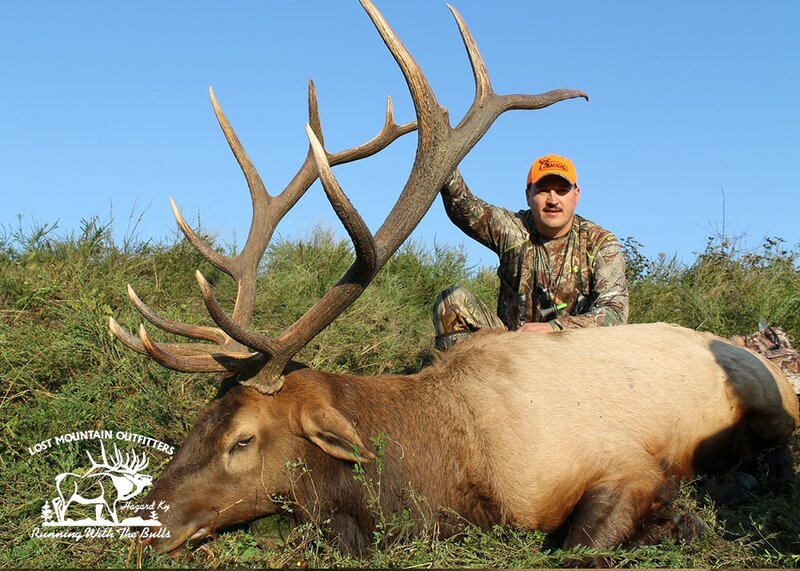 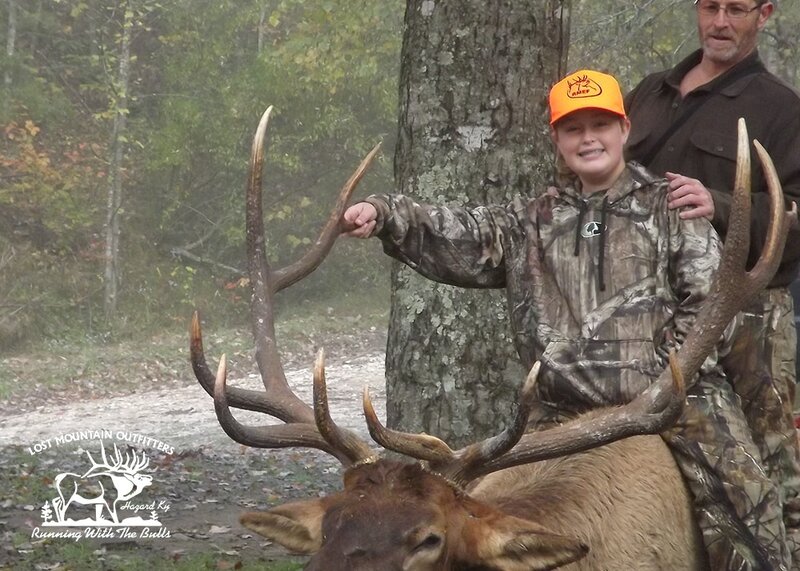 Lost Mountain Outfitters is located on the fringe of the majestic Appalachian Mountains in Eastern Kentucky and smack dab in the heart of the elk restoration zone which covers 16 counties in the southeast region of the state (approximately 4.1 million acres). 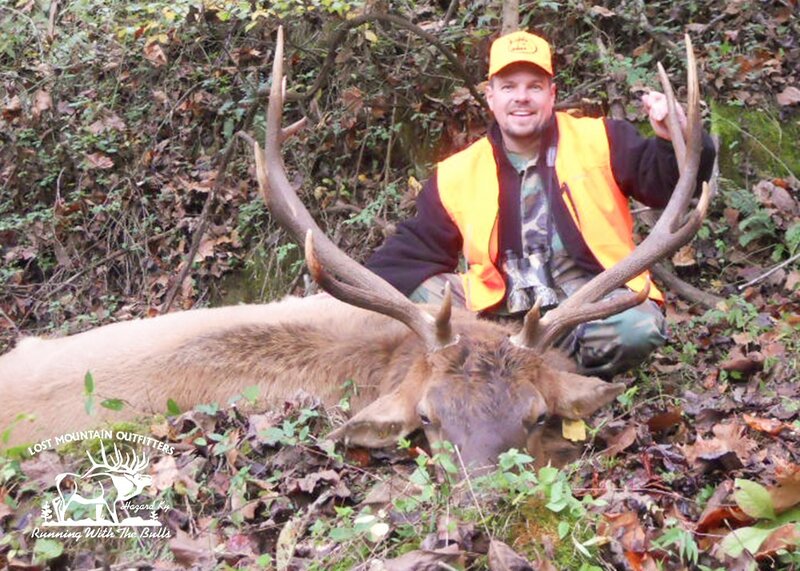 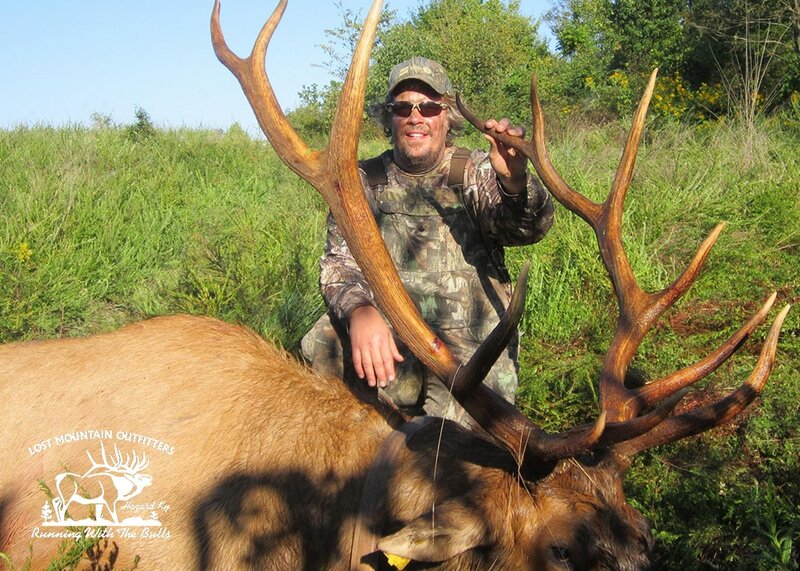 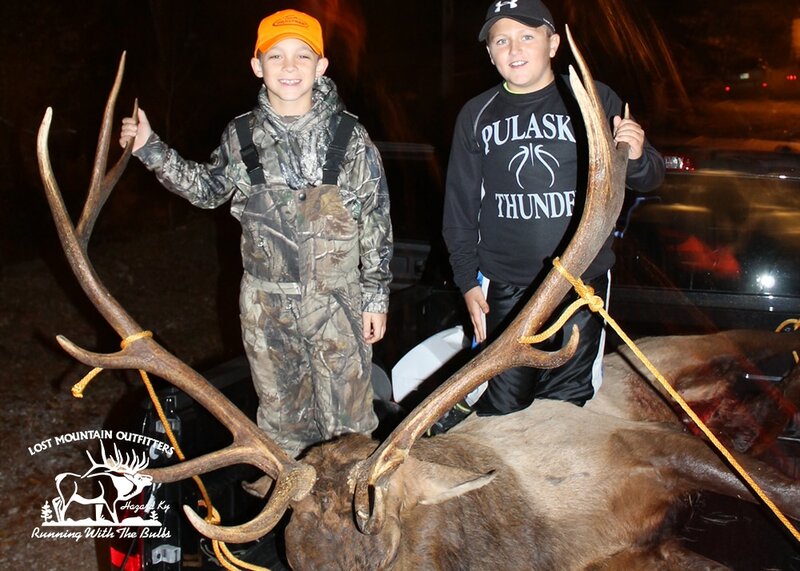 The Kentucky Fish and Wildlife Department estimates our elk population is approximately 10,000 animals making Kentucky the highest elk population of any state east of the Mississippi River. 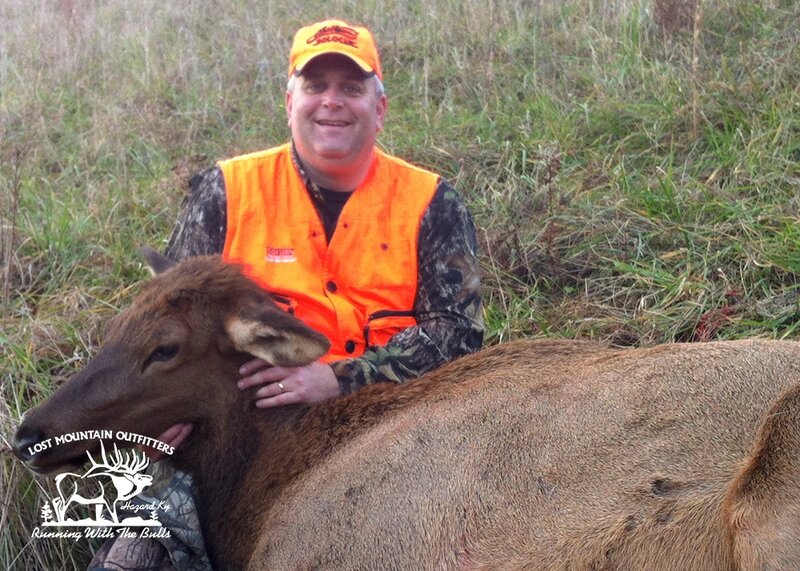 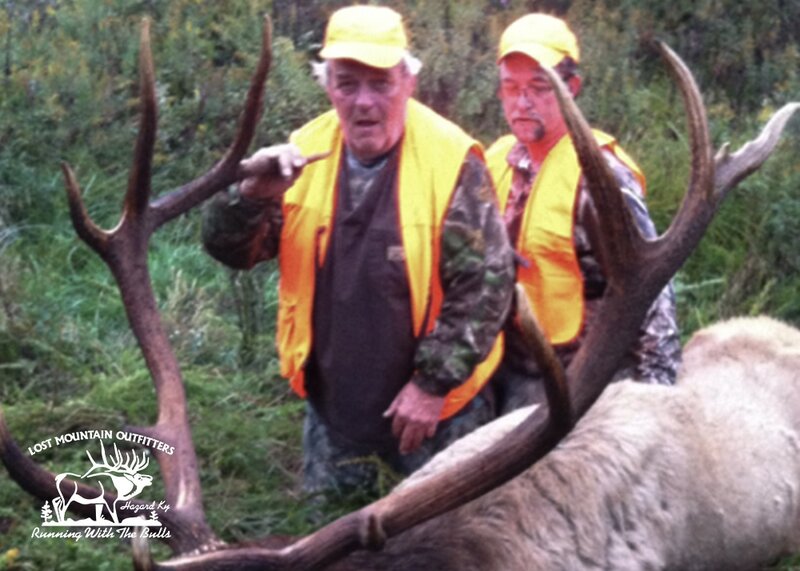 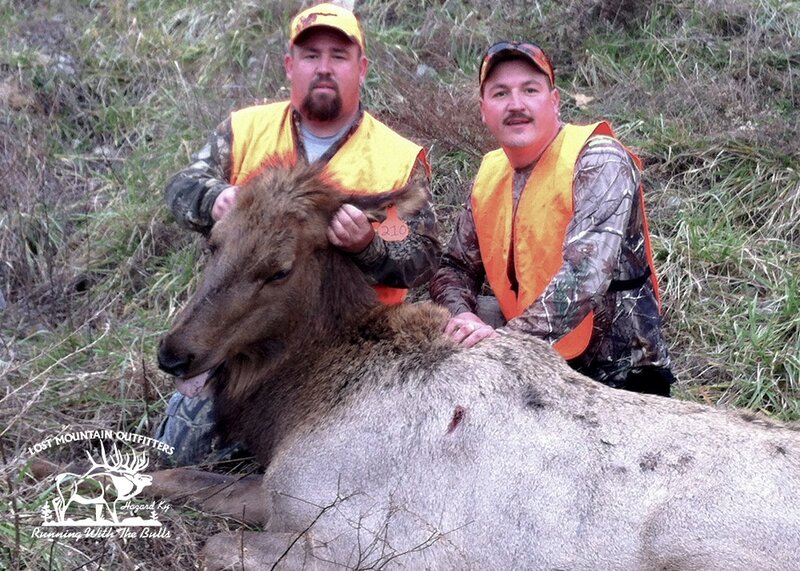 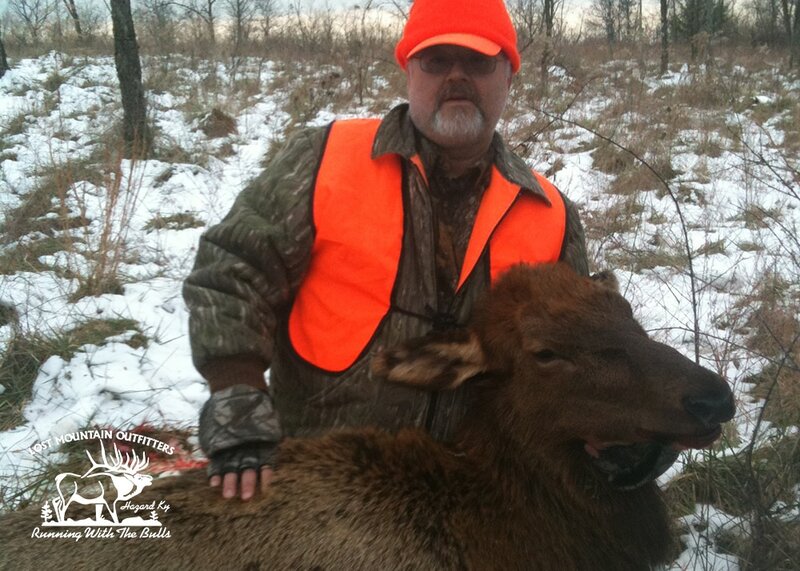 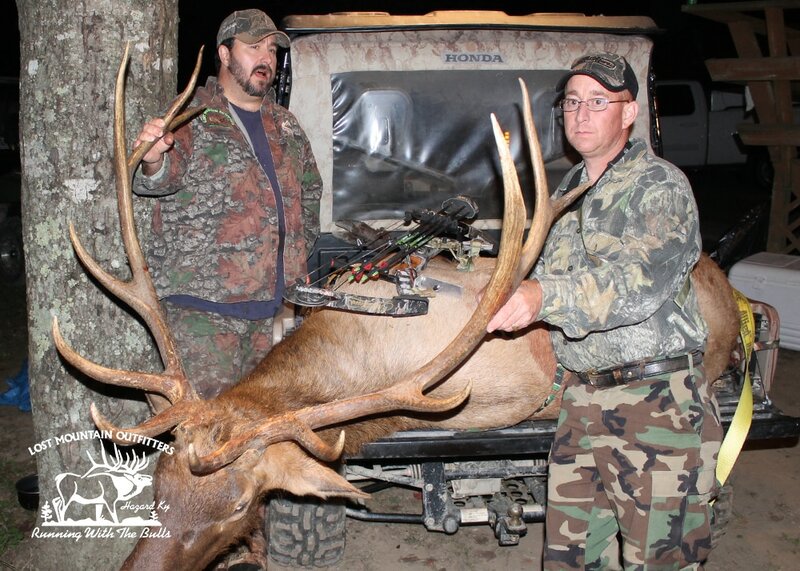 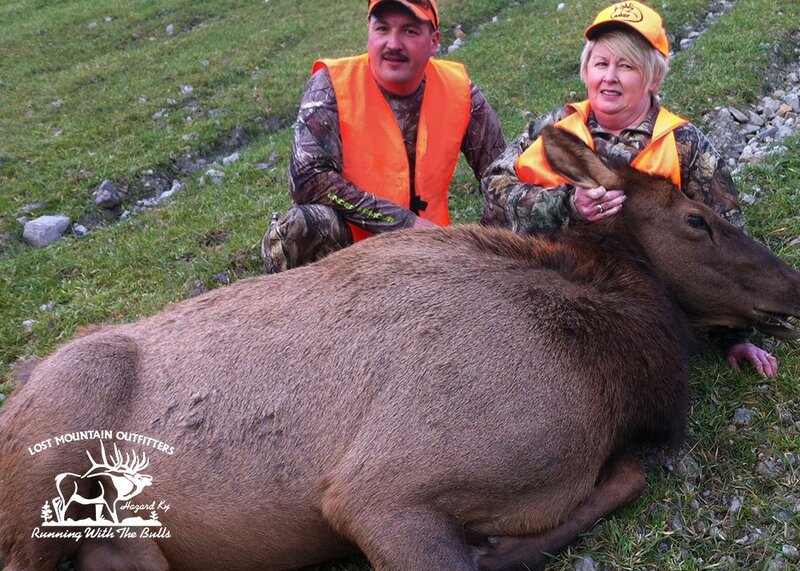 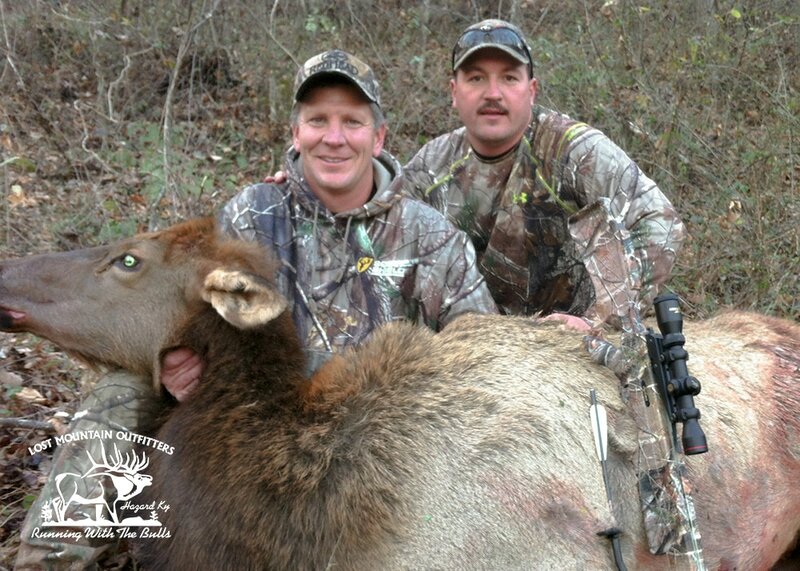 The state's first elk hunt was conducted in 2001. 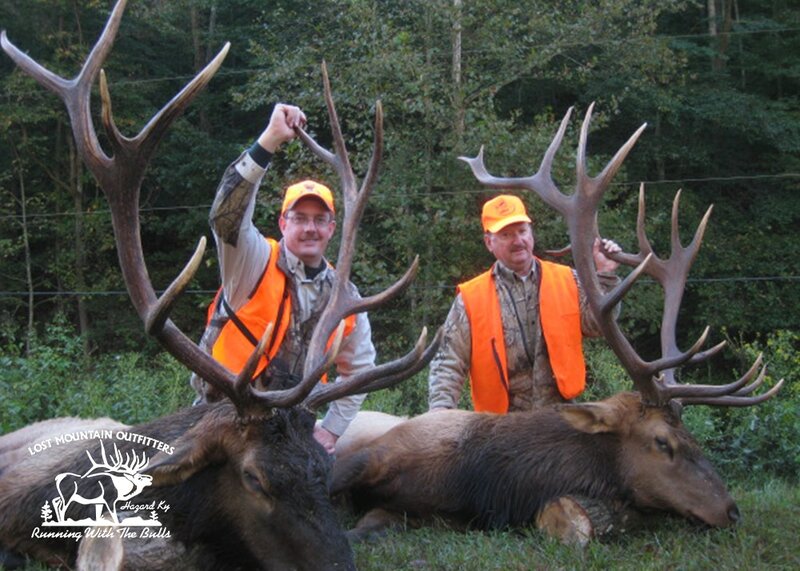 The population growth is well ahead of the original model and expected to steadily increase with thousands of acres of mountainous terrain and reclaimed strip mines providing prime habitat for elk.